The Mile High is making major moves. ICYMI, the city is growing like crazy, and with that come plenty of new ways to eat well and sweat more. So read on for all the new hot spots that’ll help you hit your healthy goals. 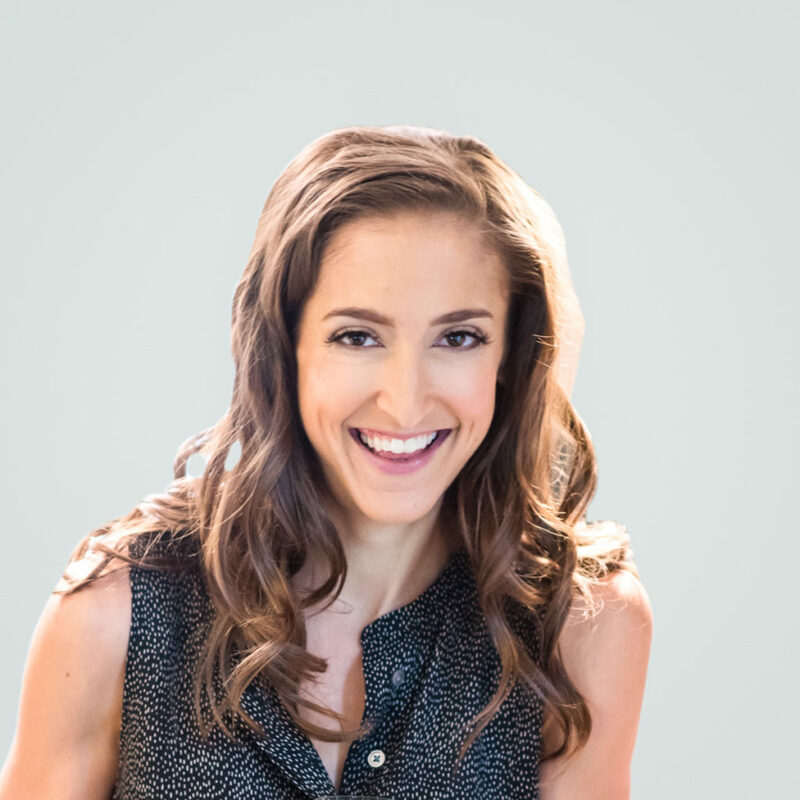 Local fitness expert and entrepreneur Emily Schromm is no stranger to starting new businesses, and, unsurprisingly, her latest venture (which opened in late August) is one we’re pretty excited about. 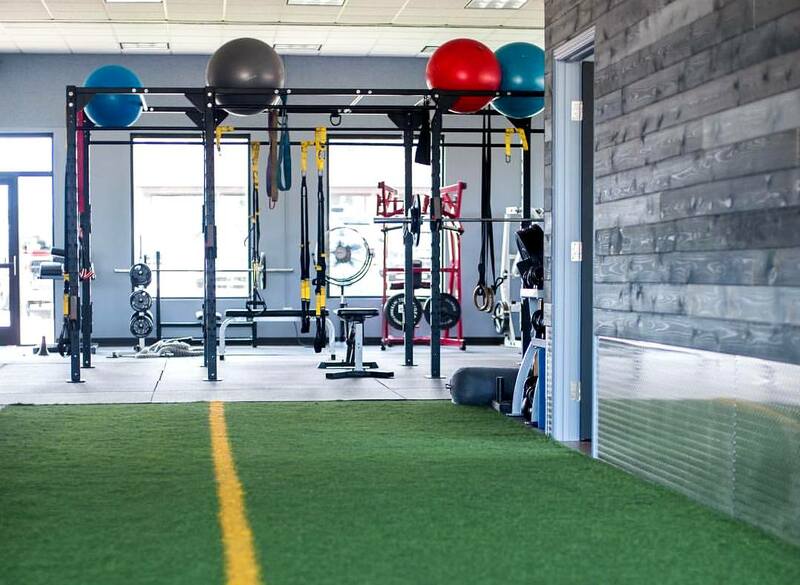 Platform Strength is a strength and conditioning gym in the heart of RiNo, and the 2,000-square-foot facility has everything from five full squat rack Olympic platforms to a tea and espresso bar with Wi-Fi. Take a class or do your own thing on your own time — it’s open 24/7. 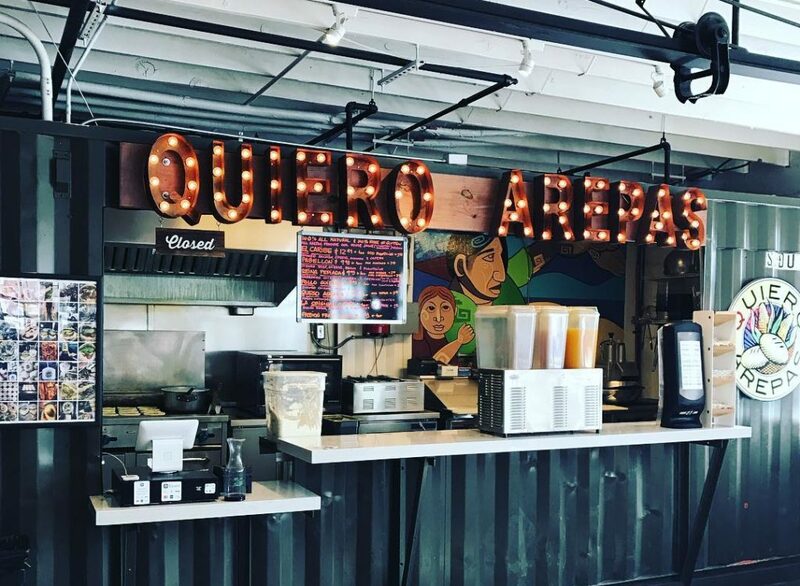 Quiero Arepas has been a Denver staple for years. But now, the mobile Venezuelan kitchen (they also have a stall at Avanti Food & Beverage) is putting down roots. They’re set to open a brick-and-mortar shop on Old South Pearl St. (between E. Jewell and E. Colorado in the former Makan space) at the beginning of 2019. Even better — the larger kitchen space will allow the restaurant to expand its offerings. But don’t worry, it’ll all still be 100% gluten-free! The HIIT workout that has celebs gushing is headed to the Mile High. Rise Nation’s efficient, 30-minute workout uses the VersaClimber machine to work the entire body with zero impact. 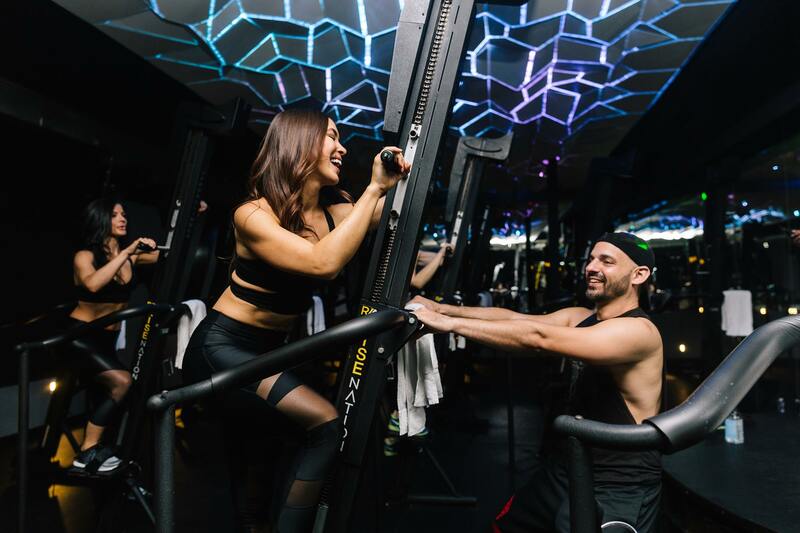 It’s intense, but with high-energy instructors, great music and lighting, and a club-like vibe, it’s also a whole lotta fun. Rise will be opening studios in Cherry Creek and the Highlands in spring 2019, and has its sights set on two more Denver locations later in the year. With a name like Clean Juice, you sorta know what to expect. They serve up super-fresh, cold-pressed organic fruit and vegetable juice. But that’s not all. 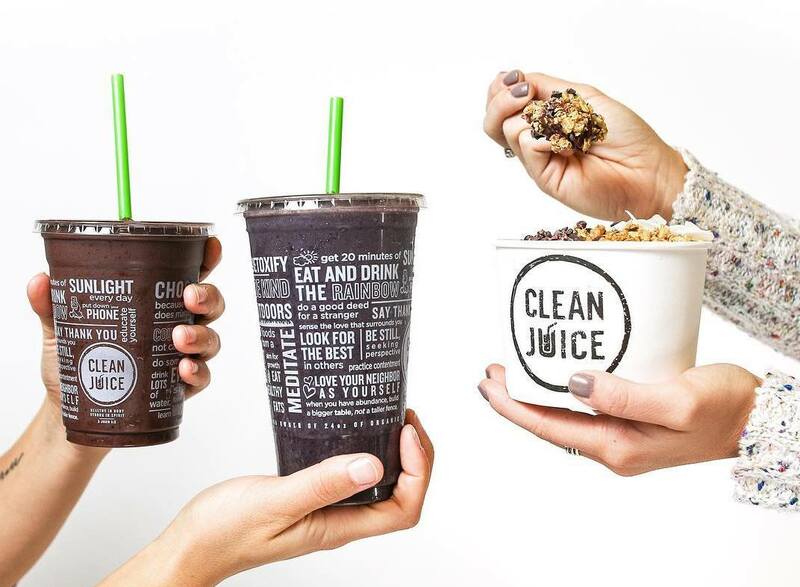 Clean Juice also blends up bowls, smoothies, and, yes — they even have avocado toast (gluten-free, of course). It’s all delicious (and nutritious). And since they opened in August, you can now find them on Steele St. in Cherry Creek — they have a free parking lot behind their shop! Choice Market made waves this year as Denver’s first healthy convenience store. The concept caught on and the people love it. 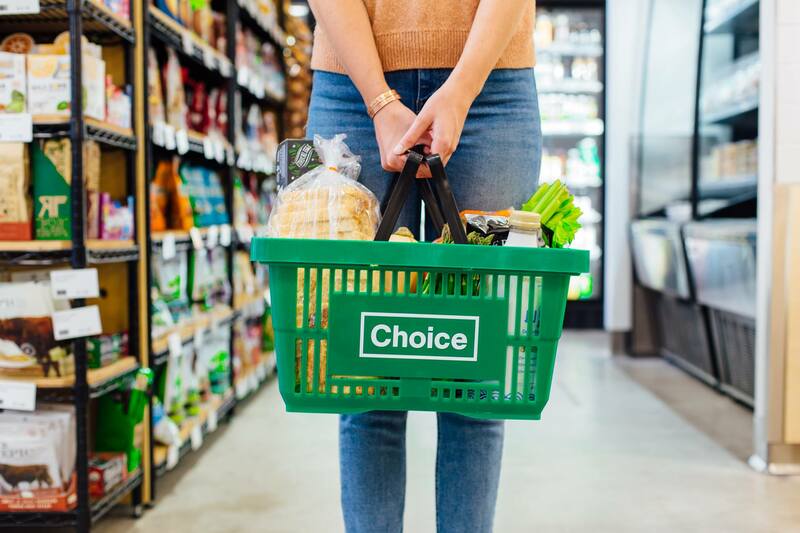 So, Choice Market is responding with two more locations in 2019. One store will open on the ground floor of the new Denver Housing Authority headquarters at 10th Ave. and Osage St. in the Mariposa neighborhood in June 2019. Another (2,700-square-foot!) Choice Market is set to open next fall on Colfax Ave. In addition to its healthy options inside, it’ll include fuel pumps, electric vehicle supercharging, a bike share terminal, and electric scooter stations outside. Even more impressive? Choice plans to hire at-risk youth at its new locations to train them for careers in the culinary arts. Vegan options are exploding in Denver, and now, it’s Arvada’s turn. New healthy eatery So Radish will feature veggie-friendly bites in a fun and funky space. Plates will be plant-based by default, with the option to add animal protein if you please. 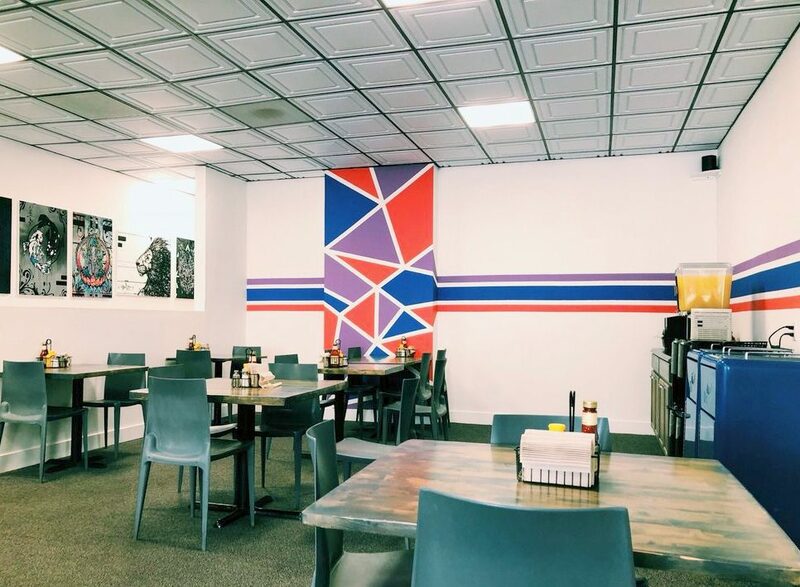 And you won’t have to wait too much longer for these tasty bites — the restaurant plans to take over the former Ophelia’s location at 5711 Olde Wadsworth Blvd. in early 2019. This small group and personal training gym started in the ‘burbs and quickly picked up steam. From one-on-one training to small group, bootcamp-based classes, Core Progression is big on community and big on results. With lots of attention on you and your goals, you can bid farewell to one-size-fits-all workouts. Their newest studio opened in Old Town Arvada earlier this year, and another is headed to LoDo at 2401 Blake in summer 2019. 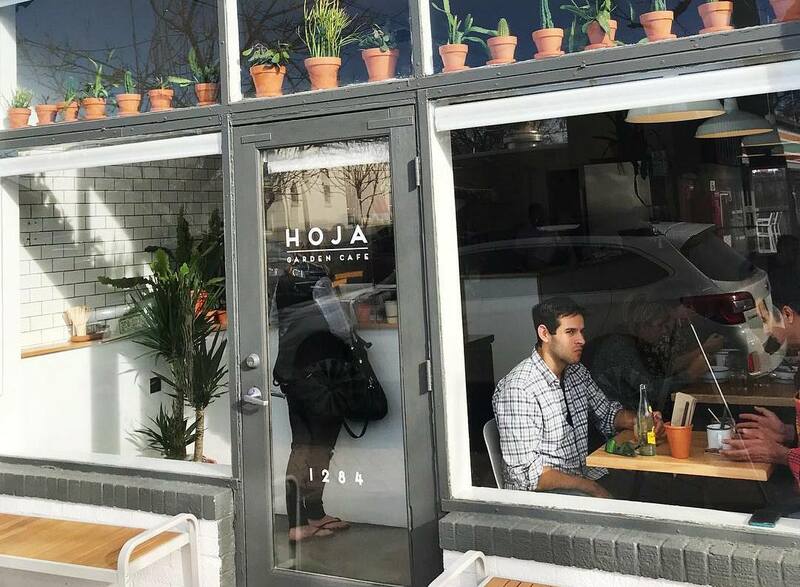 Ben Susnick, the chef behind food truck favorite, Basecamp Provisions is at it again with a recently opened veggie-heavy minimalist cafe concept that serves breakfast and lunch out of the space that previously housed Aiko Pops on South Pearl St. His commitment to fresh, local ingredients carries over to Hoja with options like a breakfast burrito, avocado tostada, and more. It might just be your new go-to brunch spot. 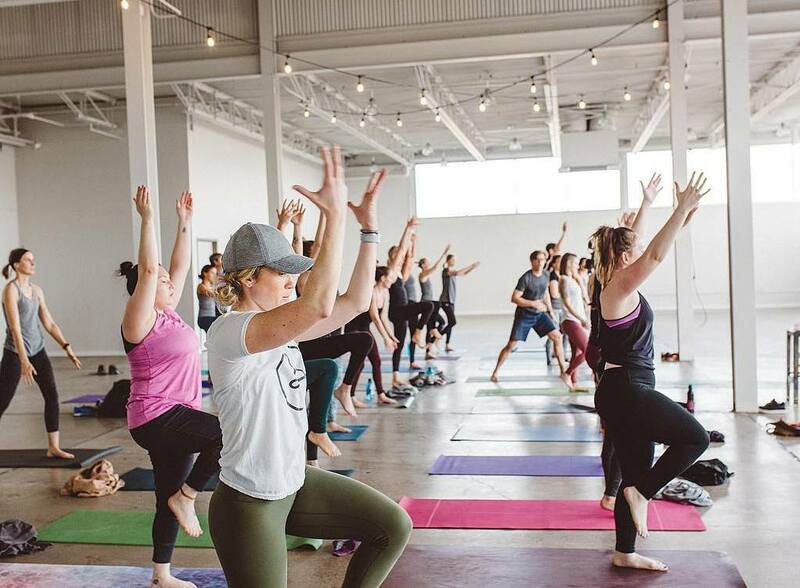 The yoga giant of Denver is growing again. 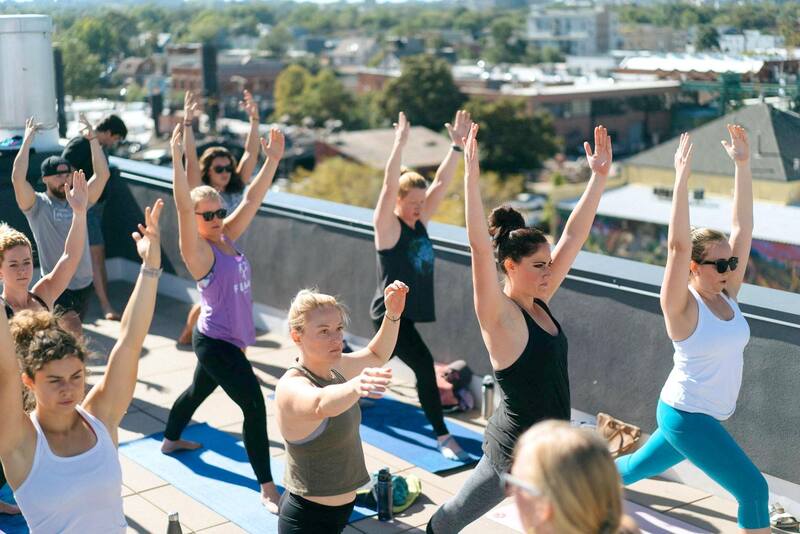 CorePower is taking over two former Yoga Pod locations — in Cherry Creek and LoDo. You can start flowing right away at LoDo, and Cherry Creek is set to open in early 2019. Keep an eye out for some sweet opening deals to kick your resolutions off right! Here’s another for the veggie-lover. 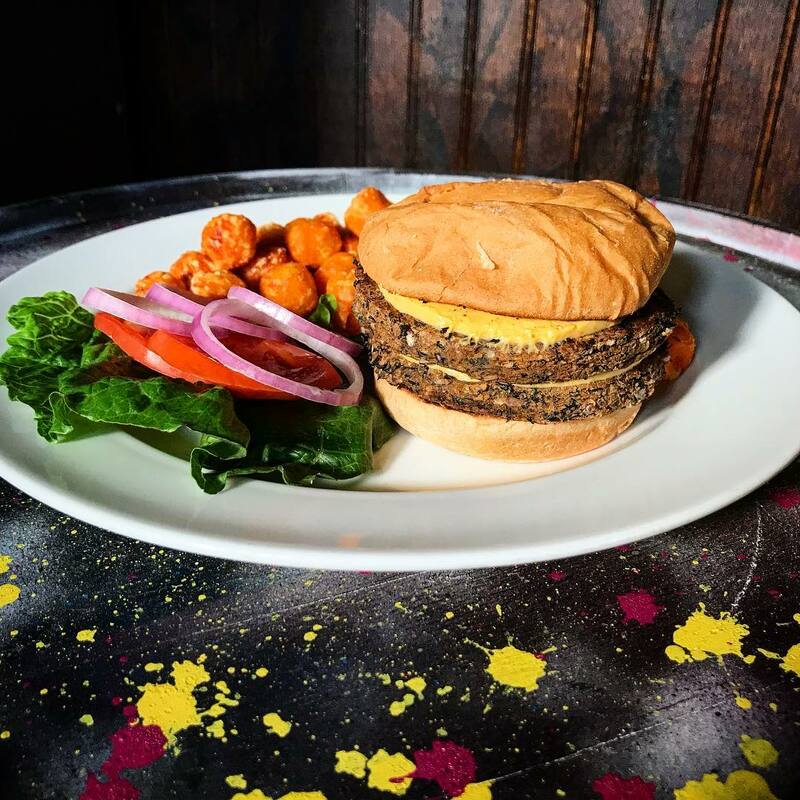 If it’s classic American comfort food your meat-free apetite is craving, Meta Burger has you covered. We can’t promise it’s all totally healthy, but the lineup of burgers, fries, and shakes, crafted by the brains behind Native Foods, are made entirely without animal products. The opened in August, and you can find them just east of Glendale and south of Lowry at 7950 E. Mississippi. Brewing Corvus coffee out of the new Oneida Park complex in Park Hill, Torpedo Coffee is Denver’s latest spot for a high-quality cup. 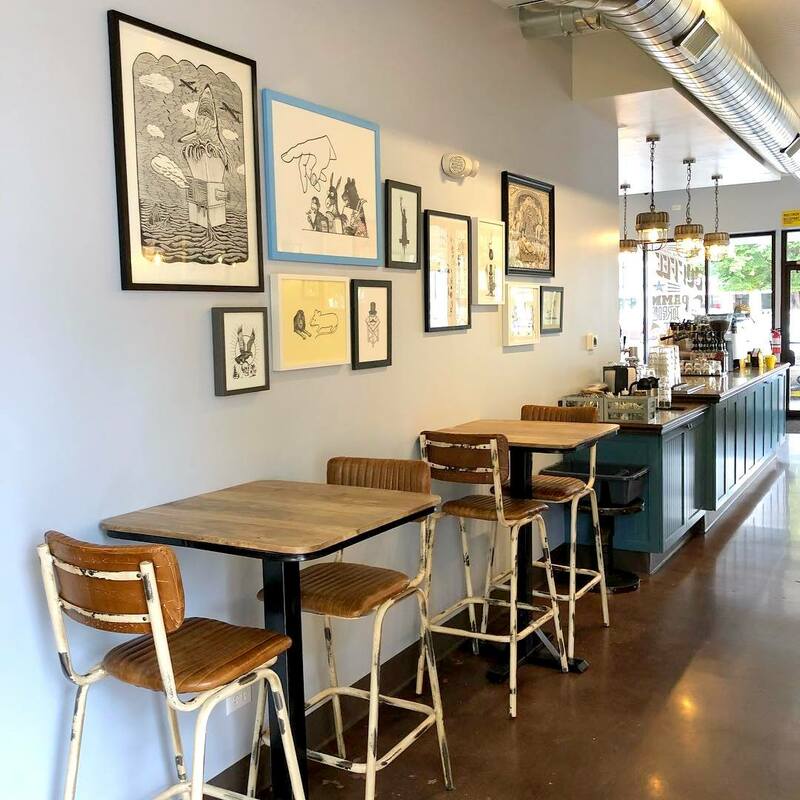 And not only does this new coffee shop (they opened in September) craft a mean pick-me-up, they also also serve up favorites like Share Good Foods and Rosenbergs Bagels alongside local kombucha and gluten-free (and gluten-filled) baked goods.